The Curb Center for Art, Enterprise & Public Policy at Vanderbilt is pleased to be collaborating on an inaugural National Endowment for the Arts Research Lab. Understanding how to foster creativity is an imperative that cuts across many dimensions of social policy, including education, workforce, the economy, and urban and community development. Accordingly, unpacking how creativity works, how it is expressed, and how it can be measured should be a research priority. While creativity has long been associated with the arts, much available research focuses on distinguishing the arts from other domains of creativity. By contrast, the goal of this Lab is to investigate connections between arts-based creativity and other forms of creativity such as problem-solving, entrepreneurship, and social networking. To explore and test these connections, researchers will conduct a national survey and a mixed-methods study of Nashville artists. For detailed information on this NEA Research Lab and for the latest updates on its progress, please visit the Lab’s website. 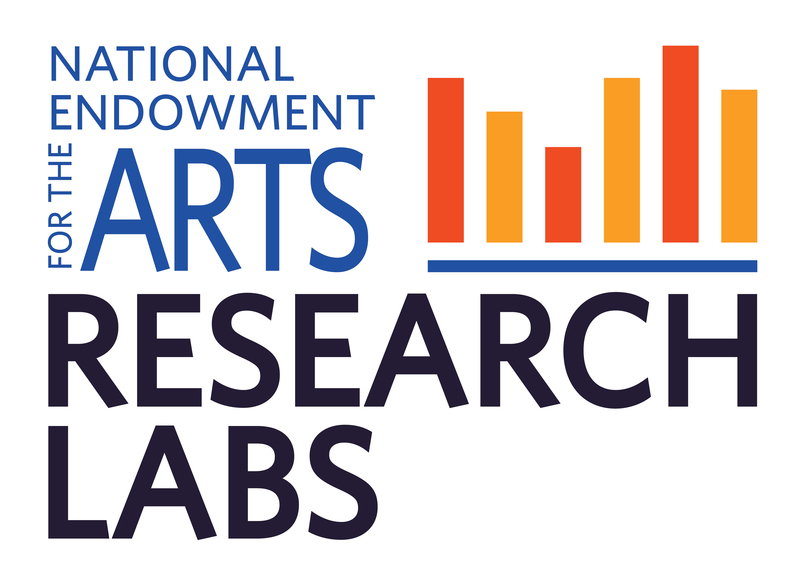 For more information from the NEA on this and other inaugural Research Labs, please visit the National Endowment for the Arts Research Labs. 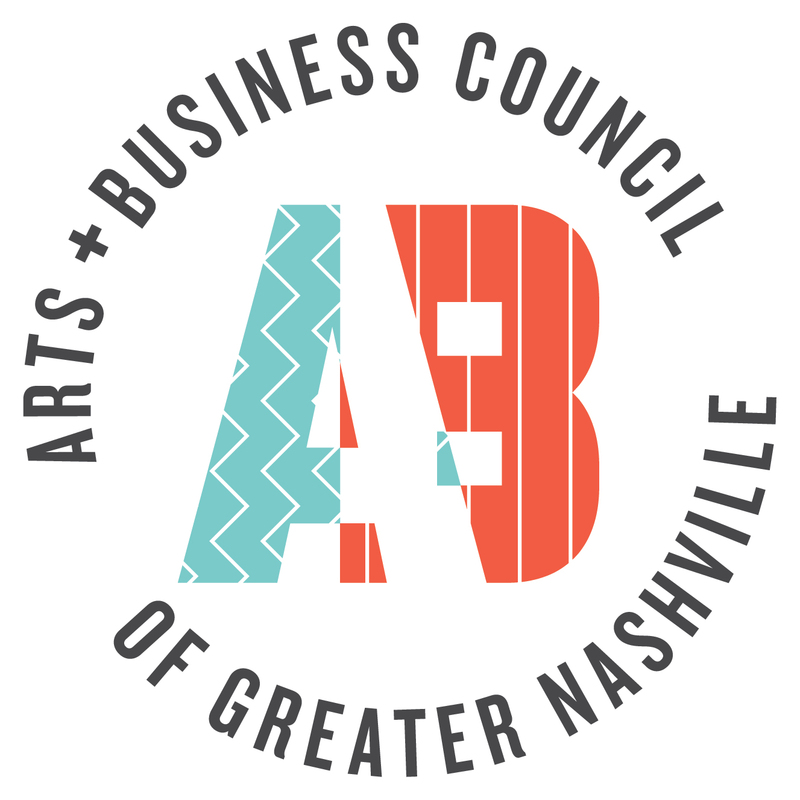 The Curb Center for Art, Enterprise, & Public Policy at Vanderbilt University is partnering with Northwestern University, NORC at the University of Chicago and the Arts & Business Council of Greater Nashville on this NEA Research Labs initiative.